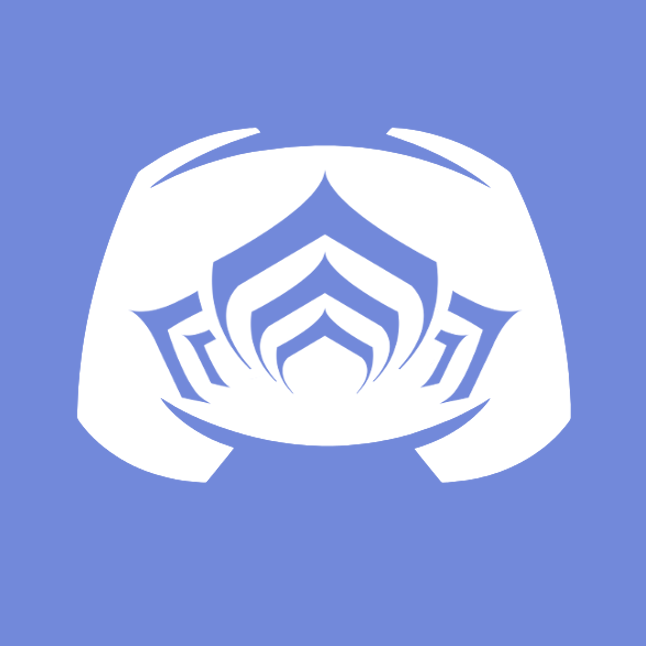 Discord Username: It was something questionable at the time, can't remember the exact name. Explain why we should lift the ban: I have settled down in my rowdiness and apologize for my not complying with the moderators previously. How have you changed since this happened: I have become a more understanding an pleasant person! How do you plan on being different if we lift the ban: I plan on sticking to fun names and avoiding anything questionable. You will be unbanned shortly.